Following a big summer party, you can now enjoy not having to clean up the next day thanks to the cleaning services provided by Maid 4 Less. 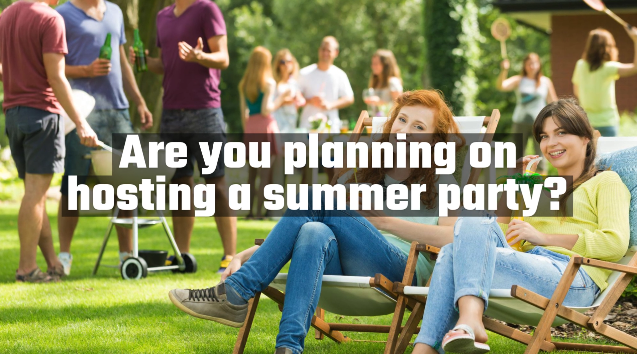 We are the leading choice for cleaning services following the inevitable summer party. We also offer weekly, bi-weekly, and monthly cleaning services to all of our customers. To learn more about our services and what we can do for you, please browse our site.